Dry, slightly dark, raw, melodic. Fairly narrow range, fairly clean mix. Heavy yet controllable feel. A clear, glassy ping over a dry and slightly dark, harmonic layer of wash. Very distinctive, tight and deep bell. Well suited for all types of musical styles that require clear stick work and a strong bell. Developed in co-operation with the legendary "The Police" drummer Stewart Copeland. 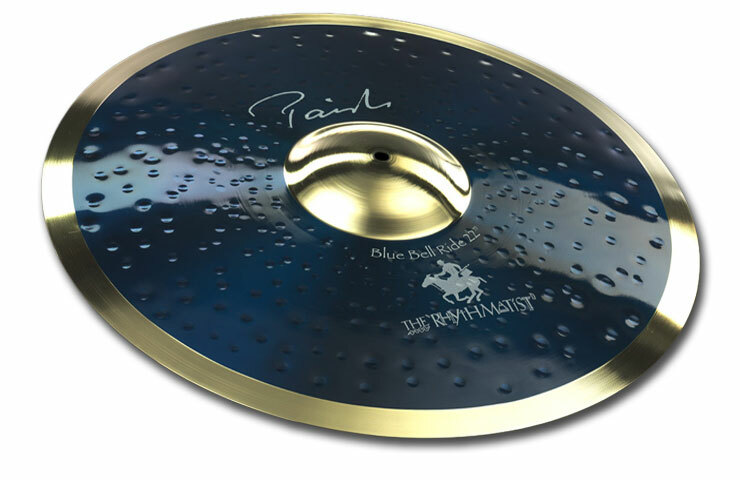 At Musicworks we have a wide range of Paiste ride cymbals to cover all styles of music from Jazz and Funk to Rock and Heavy Metal!